Vote is first step in 18-month regulatory process. WASHINGTON — The Virginia Board of Psychology voted Tuesday to begin the process of banning its licensees from providing gay conversion therapy to minors in the state. The Board of Psychology is the first of five professional licensing boards to take up the issue following a joint workgroup in October that brought together members of the psychology, counseling, social work, nursing and medical professions. 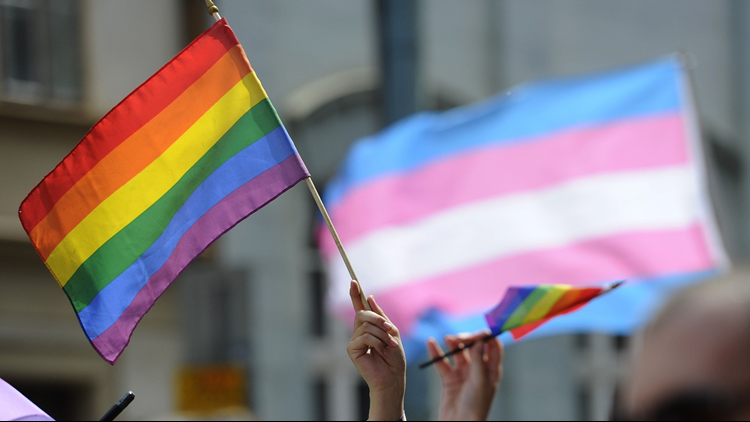 The workgroup was convened at the Board of Psychology’s request after multiple legislative attempts at banning conversion therapy failed in the Virginia General Assembly. It is illegal to perform conversion therapy on minors in 14 states and the District of Columbia. Last week, New York voted to become the 15th state to ban the practice on minors. New York City banned conversion therapy for anyone of any age last year. On Tuesday, the Board of Psychology voted to send a notice of regulatory action to the attorney general’s office – the first step in a roughly 18-month process to enact new regulation. The board also voted to issue a guidance document, which will go up for public comment next month, about possible penalties if a licensed practitioner is found to be providing conversion therapy to minors. Dr. Herb Stewart, chairman of the Board of Psychology, said he believes a regulatory ban is necessary to protect Virginia youth. Jaime Hoyle, executive director of the Boards of Psychology, Counseling and Social Work, said she expects the rest of the boards in the workgroup to take up similar regulatory language during their next meetings. The Board of Counseling will meet next on Feb. 8, followed by the Board of Social Work on March 15. A joint meeting of the Boards of Nursing and Medicine is schedule for Feb. 13. An agenda for that meeting was not immediately available. In addition to the support of the professional boards, regulation banning conversion therapy for minors would also have to receive approval from the governor, attorney general, secretary of health and human services and the Department of Planning & Budget before going into effect.